Balance Staffing. More than a resume. 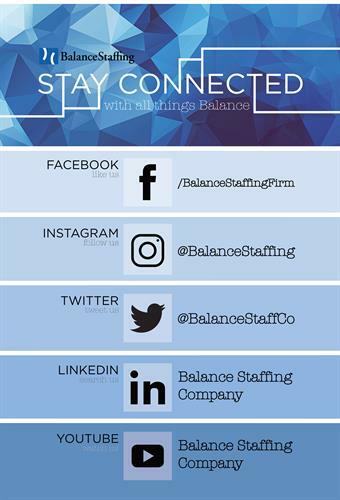 Reach your career and business goals with Balance Staffing! We unite talented people with excellent workplaces while building lasting relationships with our employees and our clients. Balance Staffing was established in 1997 with the mission of uniting talented individuals with excellent workplaces. 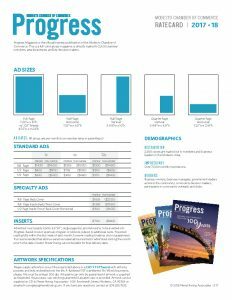 Balancing the goals and needs of our candidates and clients is our priority. Our commitment to people results in the lasting relationships and excellent results we are able to provide. We balance the goals of people and businesses by matching talent with opportunity. Our senior executives oversee all aspects of daily operations, assuring a hands-on, client-focused approach. Our online business tools and proprietary software applications make doing business with us easy. Simple-to-use job order forms, time tracking and reporting tools allow you to take care of business any time it’s convenient. We focus on one-to-one individualized service for each of our clients. Your needs will be handled by a single point of contact assigned specifically to your company. Our online business tools and on-call customer service representatives ensure you get the help you need 24 hours a day, seven days a week. Need employees for your business?